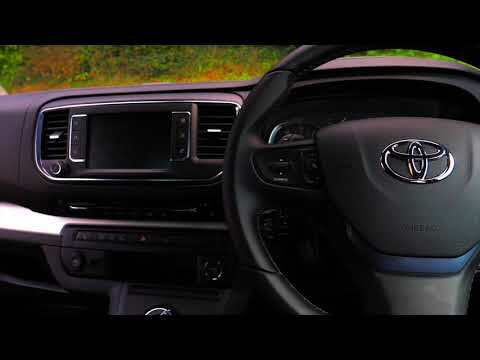 At Charles Hurst Toyota we have a fantastic range of new Toyota vans for all your commercial needs. Our range is equipped for your every business need and are among the leading LCVs in the market today. From the indestructible pick-up - the Hilux, to the rugged and versatile Proace Van; you'll find that our vans are compact yet powerful. 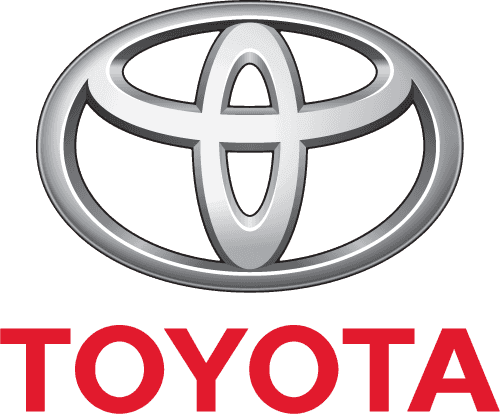 Our friendly staff are on hand to offer advice, from choosing a new Toyota car to financing it. We also have a great selection of offers, you can benefit from.